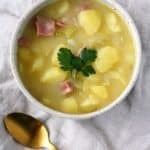 Creamy Dairy Free Potato Soup with Ham. 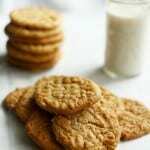 Classic Gluten Free Peanut Butter Cookies. 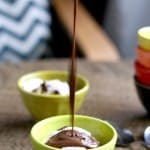 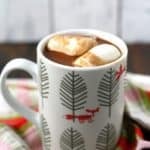 The Best Vegan Hot Chocolate. 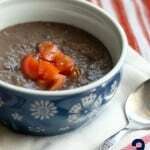 Three Ingredient Black Bean Soup. 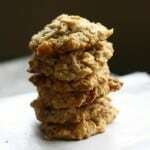 Chewy Toasted Coconut Oatmeal Cookies. 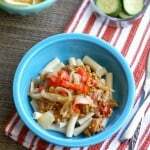 Homemade Ground Turkey Sloppy Joes. 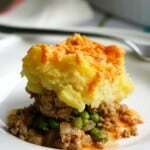 Turkey Shepherd’s Pie – Gluten Free and Dairy Free. 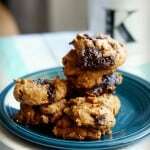 Peanut Butter Chocolate Chip Cookies (Gluten Free, Vegan). 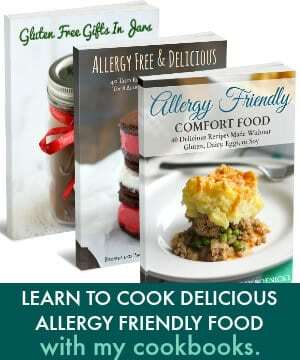 These vegan and gluten free peanut butter chocolate chip cookies are rich and delicious. 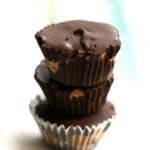 They melt in your mouth – everyone loves these! 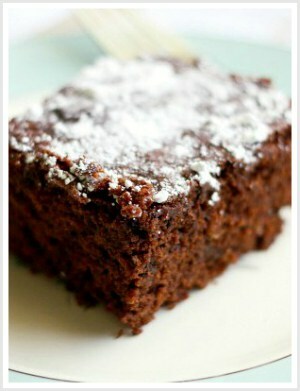 Everyone has a favorite cookie recipe…a go-to, no fail, the whole family loves ’em recipe that they can rely on. 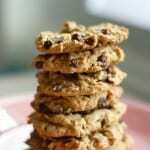 This recipe for peanut butter chocolate chip cookies is our go-to recipe…. 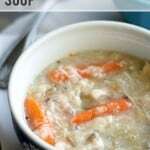 Slow Cooker Chicken Wild Rice Soup. 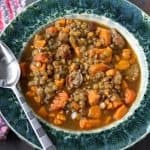 Sausage Lentil Sweet Potato Autumn Soup. 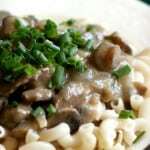 Dairy Free Creamy Tuna Noodles and Cheese Sauce. 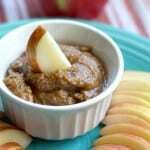 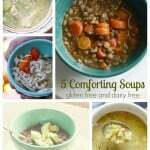 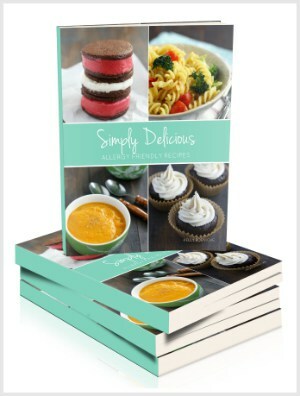 Five Easy Gluten Free Dairy Free Soup Recipes. 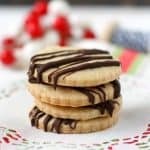 Sugar Cookies with Chocolate Drizzle. 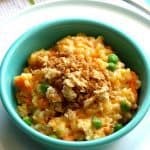 Sweet Potato Pea Risotto with Garlic Breadcrumbs. 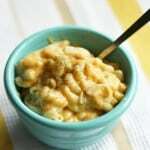 Gluten Free Vegan Macaroni and Cheese. 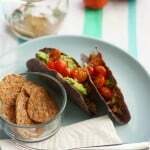 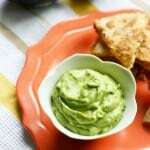 Chicken Tacos – and a Taco Seasoning Recipe. 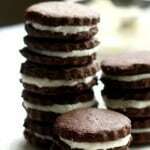 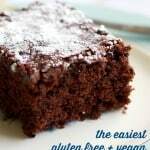 Vegan and Gluten Free Chocolate Sandwich Cookies.